Women in Mexico Face Increasing Violence—Will a Wave of Women in Government Change That? But Hernández was undeterred. 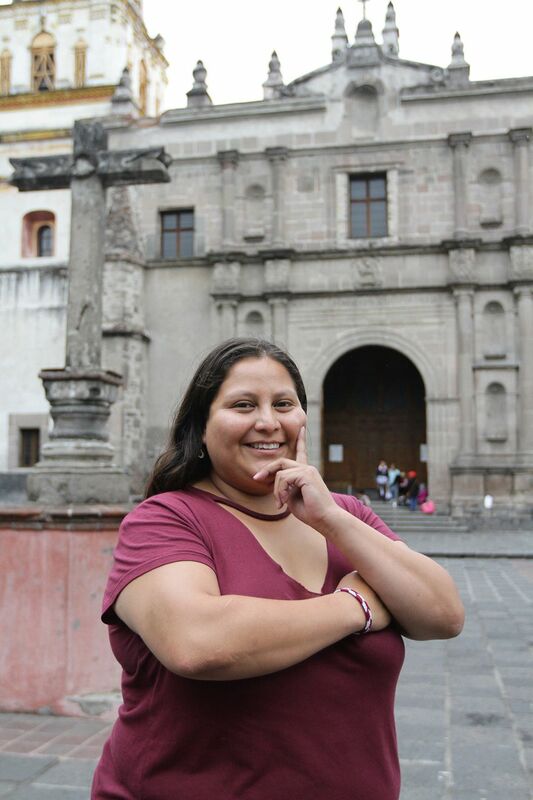 In 2014, she joined Morena, a political party newly founded by a fiery leftist with presidential aspirations of his own: Andrés Manuel López Obrador. A year later, she ran for a seat in Mexico City’s local congress and won. Then, on July 1, alongside the presidental victory of López Obrador, Hernández became the youngest person elected to the Senate in the country’s history. Her win was part of a political revolution for women in Mexico. That night, Mexico City voters also elected a woman, Claudia Sheinbaum, as their next mayor, arguably the second-most important elected position in the country. Women also won enough seats to make up half of most state houses. But the big achievement was the national legislature: When Hernández took her seat in the Senate on September 1, she was one of over 300 women entering Congress, meaning that, for the first time ever, there would be nearly total gender equality in both houses. The sweep could have far-reaching implications for everything from workplace protections to abortion rights to the country’s gender pay gap. And female legislators seem to have an enthusiastic ally in López Obrador; for the first time, there will be gender parity in the presidential Cabinet, with women set to head key departments, such as economy, energy and labor, when he takes office on December 1. Implementing these proposals won’t be easy. Mexico remains a mostly conservative Catholic country, and abortion is illegal in 17 of its 32 states. Even more problematic is a historic cultural hostility toward women that often ends in violence. The country is in the grips of a femicide epidemic, where women are killed specifically because of their gender. In 2017, 3,256 women were murdered across the country, up from 2,790 the year before. For women in Mexico, who won the right to vote 65 years ago, gender parity has been a long time coming. But unlike the wave of women currently running for office in the U.S., which was spurred by anti-Trump activism and the #MeToo movement, this new class of Mexican politicians is the result of government reforms designed to upend a power structure that has locked women out of public life. 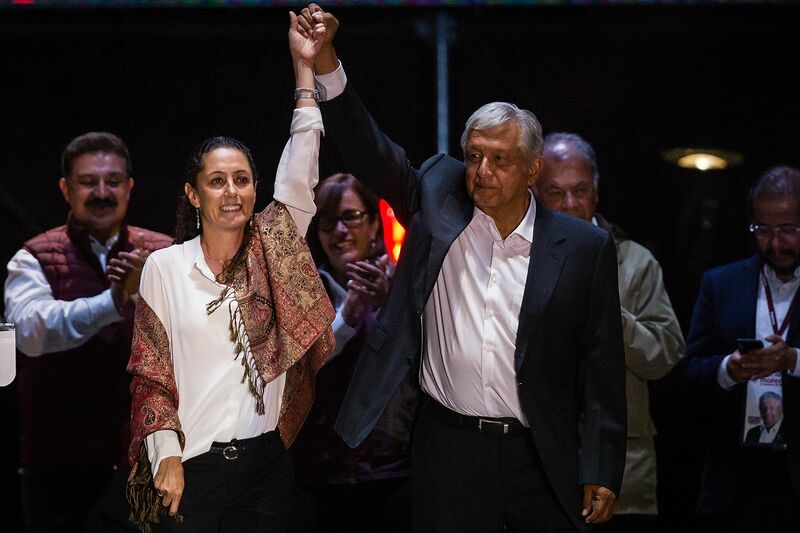 “The feminist movement in Mexico has spent years asking for this,” says Araceli Damián, a Mexican congresswoman who is also part of López Obrador’s Morena party. The process began in earnest in 2003, when Mexico implemented a 30 percent quota for female candidates on ballot papers (in Mexico, parties decide who runs for office, not individual candidates). 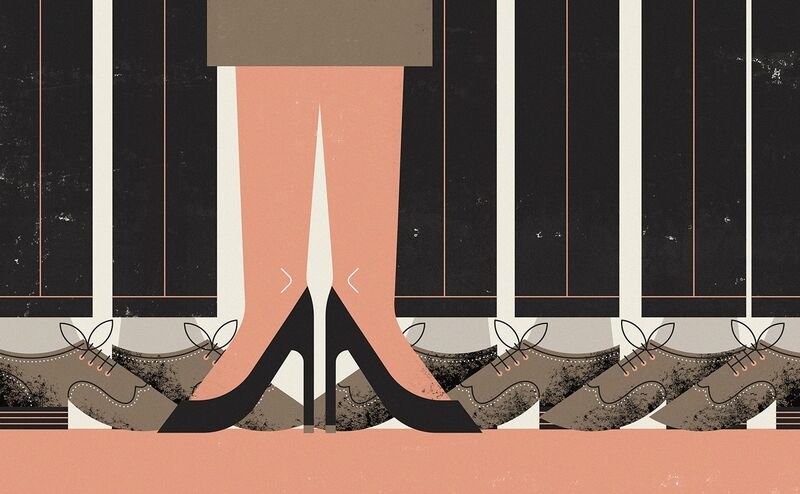 At the time, women held just 17 percent of seats in the lower house. The quota was then raised to 40 percent in the 2009 elections. But according to Damián, power brokers in major parties found ways to cheat the system, running female candidates in districts where they were likely to lose. If they won, officials would push them to resign and replace them with men. Challenges remain, including opposition from other women. Of particular concern for abortion activists: The rise of the conservative Social Encounter Party, a hard-right evangelical group that saw a boost in the last election due to an alliance with the Morena party. For the new crop of female politicians, however, the greatest worry remains the femicide epidemic and the impunity that runs rampant in Mexico’s criminal justice system, disproportionately affecting women. 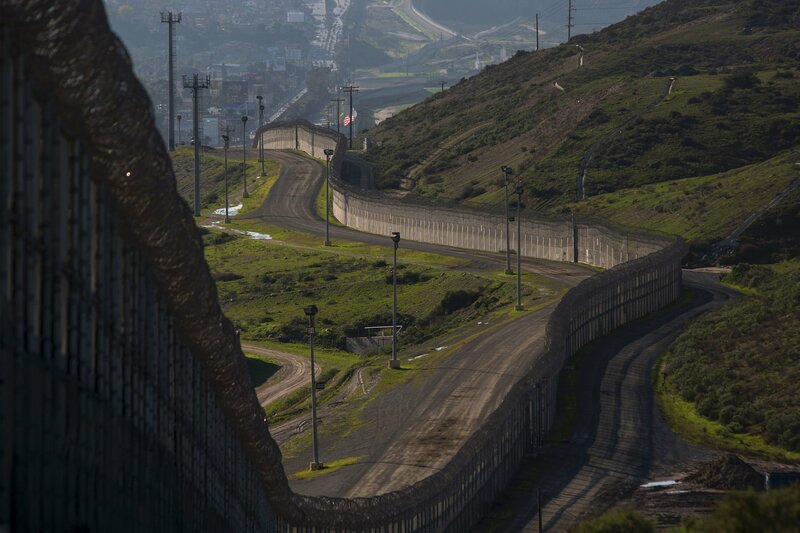 A 2013 study from the National Citizen Femicide Observatory found that only 1.6 percent of murder cases investigated as femicides in Mexico end in sentencing. 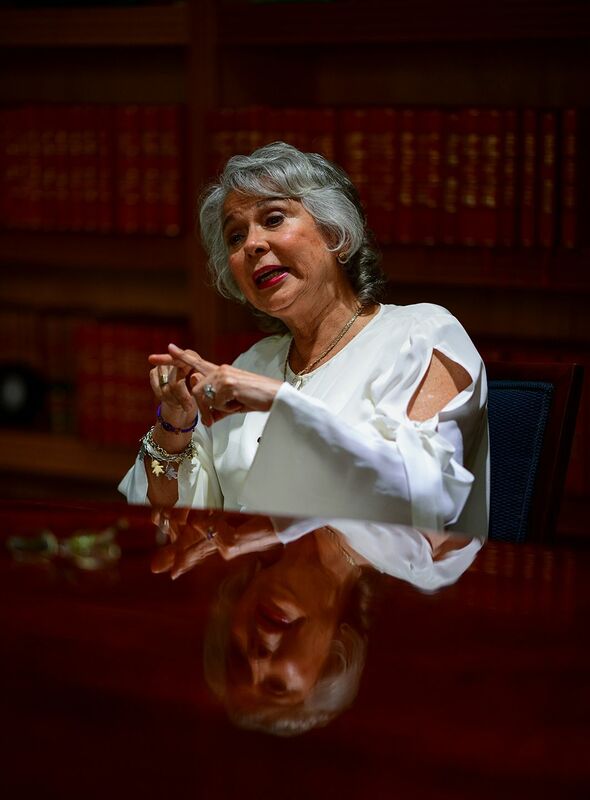 “It’s the big moment,” says Hernández, the young senator, who is too focused on her new job to entertain the idea of running for president one day. Correction: A previous version of this story mistakenly stated that the study from Jennifer Piscopo was published by the University of California, San Diego in 2011. The piece has been updated to reflect that it was published by the author herself in 2014.